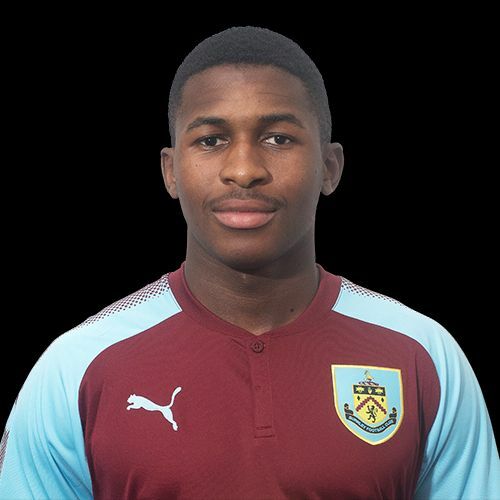 Burnley and Huddersfield met in the Premier League two days ago but earlier in the day the two clubs’ youth teams ended the unbeaten starts to the season for both Nottingham Forest and Sheffield Wednesday. We went into our game against Wednesday with a two point lead over them but knowing they had a game in hand. Our 3-1 win ensured we increased that lead but I didn’t expect us to be drawing level on points with leaders Forest who had made an outstanding start to the season with five wins and a draw in six games that had also seen them score 26 goals whilst conceding just five. But it was Huddersfield, the club who have opted to lower their academy to EPPP Cat 4, who got the big surprise result of the day with a 4-1 win at Forest which has enabled us to catch them on points although we remain second because of Forest’s outstanding goal difference. The last of the early season north v south games was played last Thursday, with Birmingham and Cardiff drawing, and on Saturday the south got a rest with the north group playing their first set of fixtures. Besides us and Huddersfield, there were also victories for Bolton, Hull and Sheffield United with possibly the Blades getting the most surprising result, beating a Crewe side who had started the season well. The south group gets underway tomorrow with one game and in earnest on Saturday when there is a full fixture list for both groups. The player photographed is left-back Kwasinkosi Mpofu. The League Tables will, as always, be updated as results are confirmed and can be found alongside our Fixtures and Results within U23/U18 Stats on the top menu. Last week’s results, this week’s fixtures, Burnley’s goalscorers and the current tables can all be found below.